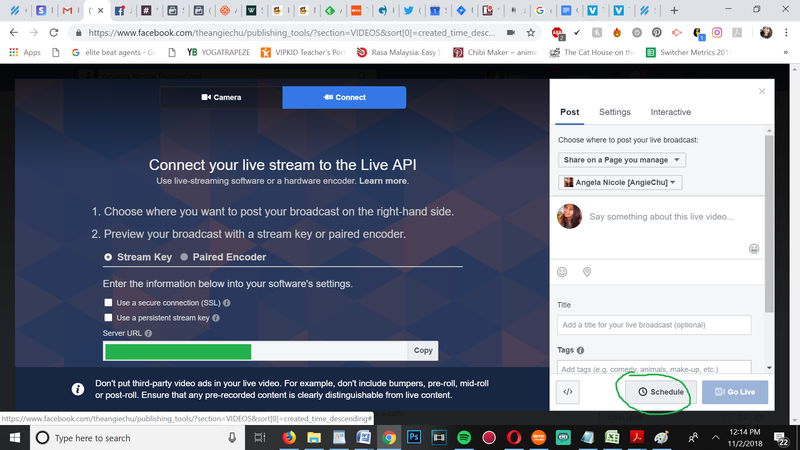 Pre-scheduling your Facebook Live broadcasts has many benefits. Your viewers can prepare in advance for when you will be live. 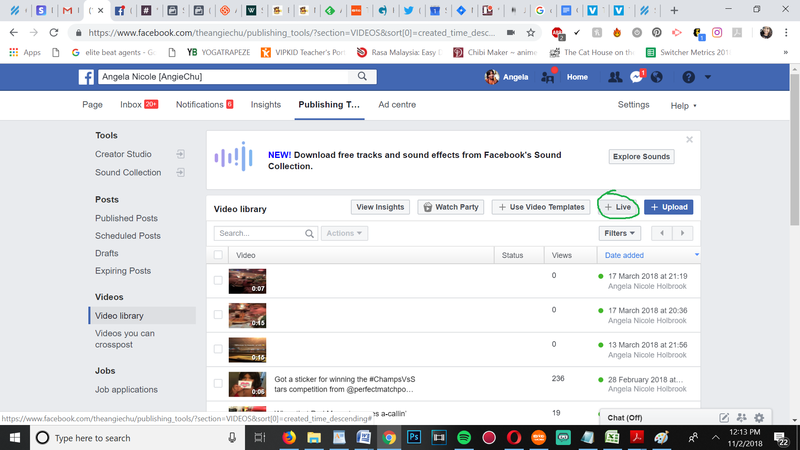 They can also share your pre-scheduled post onto their own Pages and Timelines, so that even more people will see your video! 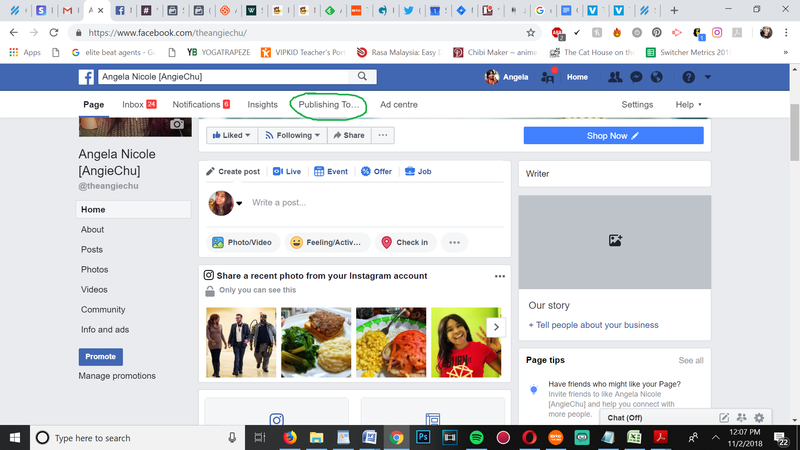 At the top, you'll see an option for Publishing Tools. Click on that. Now, select "Video Library" from the menu on the left-hand side of the screen. From here, click on +Live at the top of the screen. 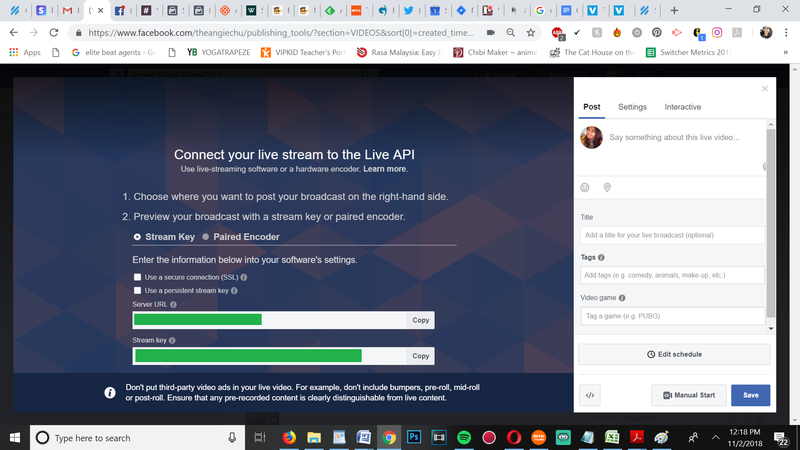 In the middle of the screen are options for a Server URL and the Stream Key. These are vital. Write these down EXACTLY AS THEY APPEAR ON THE SCREEN. If there is even one character out of place (or an extra space at the end, etc. ), your broadcast will NOT work!! Now, select "Schedule" at the bottom-right corner of the screen. You are taken to the scheduling screen. Select the time and date for your event. You can also upload a custom image for the post. 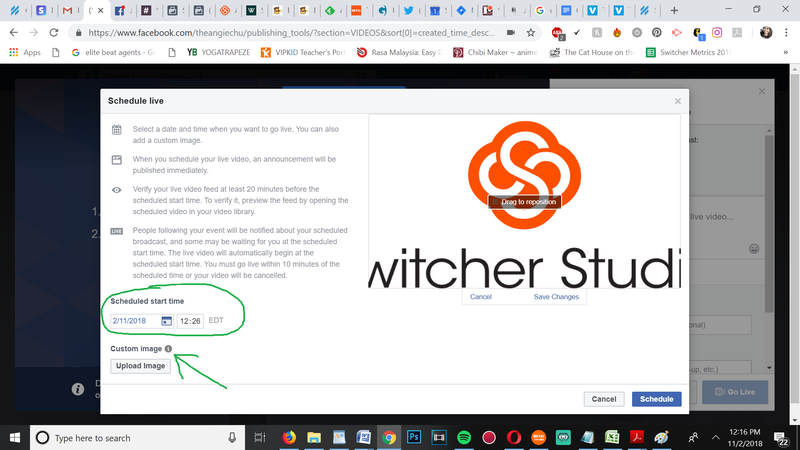 Now, click "Schedule"! 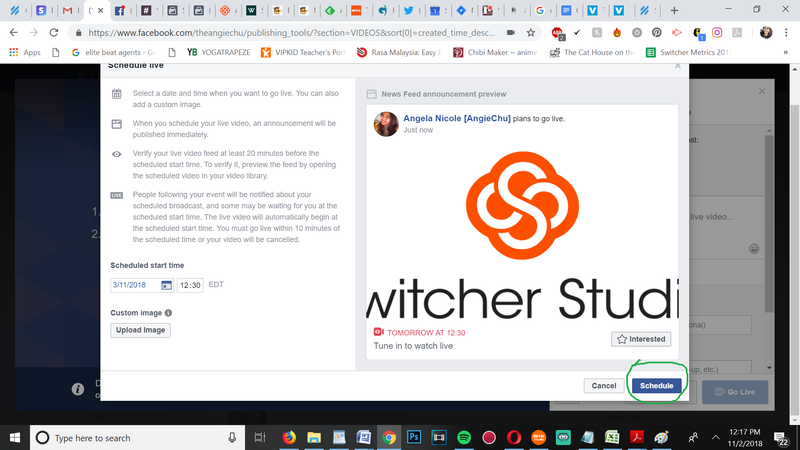 The broadcast is now scheduled on your Facebook Page. 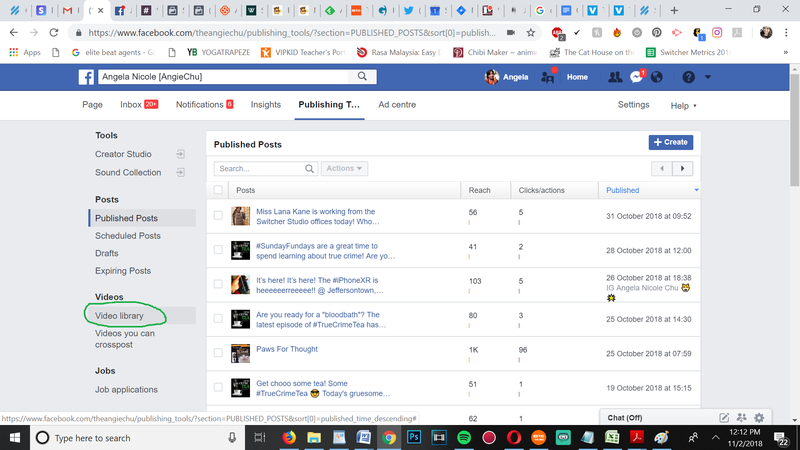 Visitors to your Page can share and comment on your post immediately. Remember the RTMP values that we asked you to copy down? You now need to place those into a brand new RTMP Channel inside of the app, and you'll be all set!